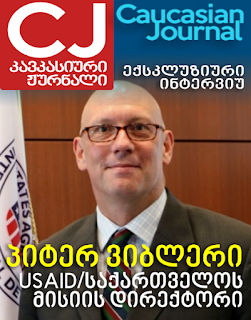 Kublashvili decided to become a professional winemaker in the last year of high school study and in 2000 joined the Georgian Agriculture University. 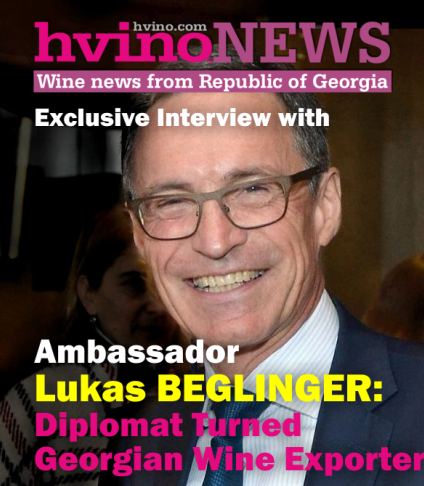 “Since that time, I’ve graduated several universities in Georgia and Europe as well and now possess Bachelor and Master Diplomas in Oenology and an MBA Diploma in Wine Management and Marketing. 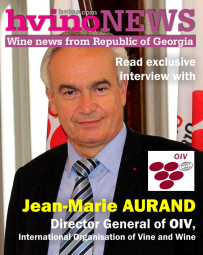 I’m also an official member of the wine jury in various international wine competitions”. 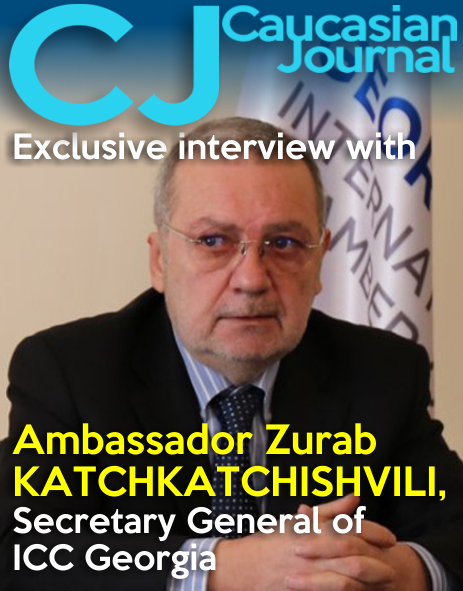 Once he graduated in 2006, Kublashvili began to work at Winery Khareba. “I can tell you that during these years, I’ve gained huge experience in my field and am learning every single day!” he says. “It’s a great honor for me to be a Chief Winemaker of Winery Khareba and to work with such great people”. How did you manage to create such a fine wine? What technologies did you use? Progress in Oenology has led to considerable improvements in wine quality and made it possible to bring out the individual character of wine grapes, which is in turn relates to the environmental conditions specific to each vineyard. The wine team of Winery Khareba knows exactly how to produce high-quality, healthy, clean wines whose flavor fully expresses the quality of the Georgian grapes. At the same time, tasting criteria have become increasingly demanding, which is also a good thing. We control all wine process very strictly because defects stand out even more in quality wines, as their highly-refined organoleptic characteristics are effected by the slightest problem. 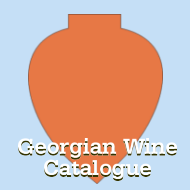 Our philosophy is to promote indigenous Georgian grape varieties, make the finest wines and encourage wine consumers to consume them around the globe. We use the highest technologies and old, traditional methods to achieve the final quality. What makes Mukuzani stand out from others of its kind? The Saperavi grapes we use to make Mukuzani are planted in the Mukuzani DOC, which is the perfect place to make fine wines. It stands out for its soil, climate, and outstanding terrain. Such a combination of nature, grape and skillful winemaking led to the creation of this global class dry red wine. 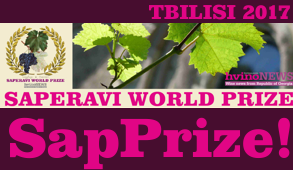 What does winning this award mean on a global scale for the wine itself and for Khareba, the brand? Winning any international award proves to us that we are in good shape, but winning the Gold Medal of such a recognized competition as Mundus Vini, brings big recognition of Winery Khareba in the wine industry and, of course, helps sales. How does it feel to win such a prestigious prize? When we gain such prestigious awards, we really feel proud, but it is also a huge responsibility as, year after year, we have to bring to our consumers ever better…without any compromise. 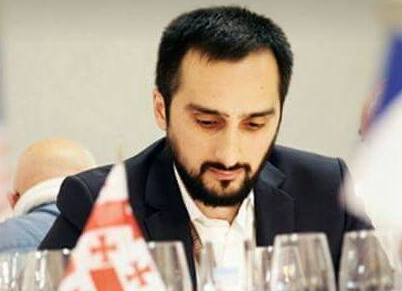 Winery Khareba has a new GM, Nika Zautashvili, who joined the company several months ago and brought a new vision and bright ideas. One of the main objectives for him and the company over the next few years will certainly be to increase recognition of our brand name abroad. We work very hard to represent the company’s products in the traditional markets and in emerging countries. Besides traditional wine markets (like Russia and Ukraine), we do very well in China, where our sales are increasing. We also signed a contract with an American, San Francisco-based company last month and are ready to export the first of our wines shortly. Winery Khareba will always do its best to bring more fame and success to the Georgian wine industry and to defend its name.